So originally when Teen Mom OG announced that Farrah Abraham would finally be off the show, I much like the cast and many fans rejoiced and thought MTV finally gave this crazy woman the boot. THANK GOODNESS!!!! But now I’m realizing, there was nowhere on earth to find one person we hate that much, so they just found two people that together would annoy us with their story lines. Ugh, there is just something about both Bristol Palin and Cheyenne Floyd that gets on my nerves. 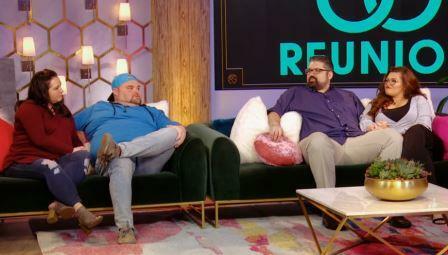 From the last episode, where Cheyenne had her rear end out at a family event and Bristol, who shows more emotion about a bedroom than her husband who suffers from PTSD, I don’t know who is more irritating. Monday’s are a mother! It’s Teen Mom night! 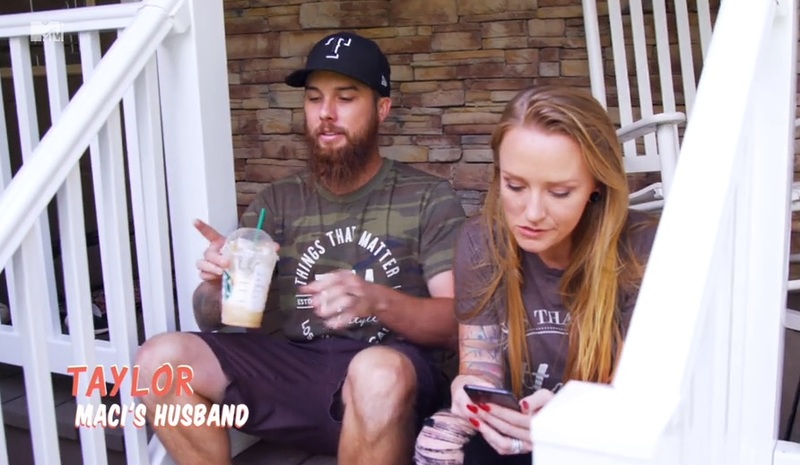 Both Teen Mom OG and Teen Mom: Young and Pregnant are on with all new episodes tonight. 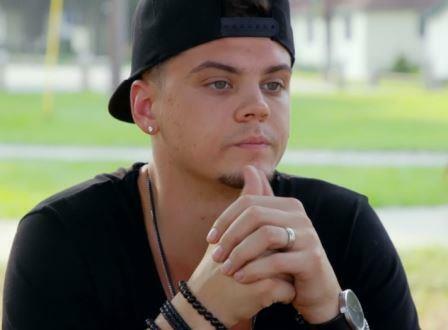 On Teen Mom OG, MTV promises a bit of drama as Catelynn and Tyler travel to Texas to meet with Tyler’s dad. Butch is looking to make amends as he continues his recovery treatment.